Our Saddleback Small Groups Team wants to see every person in a healthy Small Group. Our team is passionate about getting people in groups and getting groups healthy. Our Small Groups are 3 or more people who meet together regularly to balance the 5 purposes. Whether you’re looking for a Men’s, Women’s, Couples, Singles or Workplace group, there is one that is just right for you! Starting a Group is Easy! Once you've created a group, you'll unlock your group's FREE Small Group studies. You did it! Your Small Groups Pastor and/or Community Leader will be in touch with you soon. Access hundreds of free curriculum and host training videos for your small group! 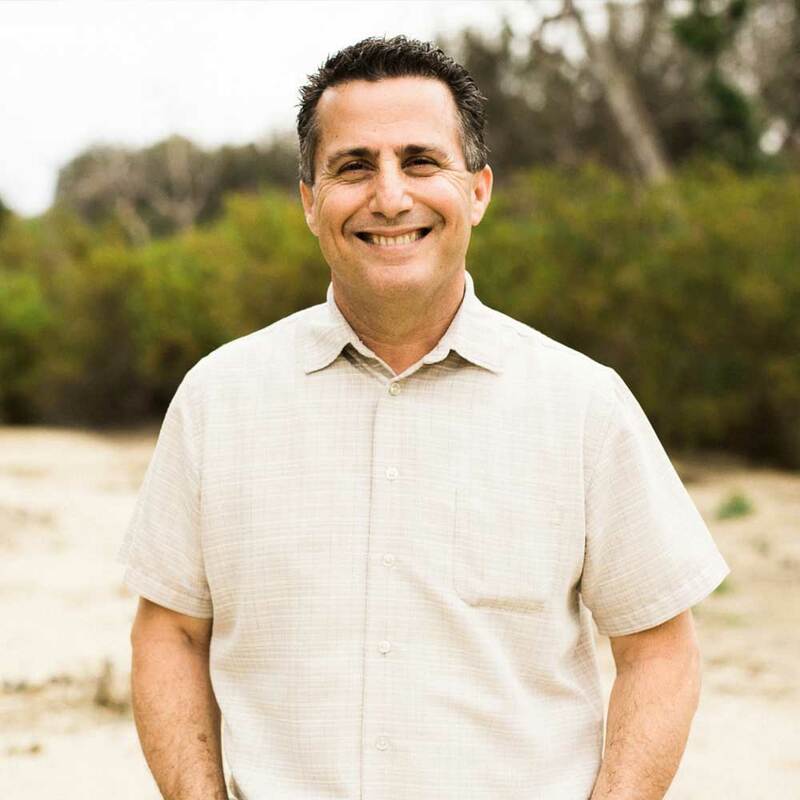 Steve has been Pastor of Small Groups at Saddleback Church since February 1998 and serves as an Elder of the church. He oversees the strategic launch and spiritual development of over 7,000 adult small groups on multiple campuses. He has authored Small Groups With Purpose, which has been translated into eleven languages to date, Leading Small Groups With Purpose and Planning Small Groups With Purpose (Summer 2018). He has a driving passion to see each church attendee connected to a qualified shepherd and become an integral part of their church body, living purpose driven lives for Christ. He frequently speaks at conferences and consults with church leaders from many denominations both in the United States and around the world. Prior to joining Saddleback, Steve has been on four other church staffs of varying sizes. He earned a Masters of Divinity from Fuller Theological Seminary in 1985, and a B.A. in Biblical Studies, with minors in Greek and Philosophy in 1982, from Evangel University. Steve and Lisa have been married since 1989 and have two children, Erika and Ethan. Chris married his beautiful bride, Tina in 1990. They have three wonderful children, Jacob, Kaylee, and Macie Joy. Chris began pastoring at a church in Los Angeles in 1995 where he was the Youth Pastor. He was the Executive Pastor of Student Ministries at John Maxwell’s church in South Florida before he came to Saddleback in 2008 as our Pastor to 20s/30s. He has since served as the Pastor to Singles. Currently, he leads our Lake Forest Small Groups Team. He earned his Bachelor of Arts degree in Biblical Studies and his Master of Arts in Organizational Leadership. 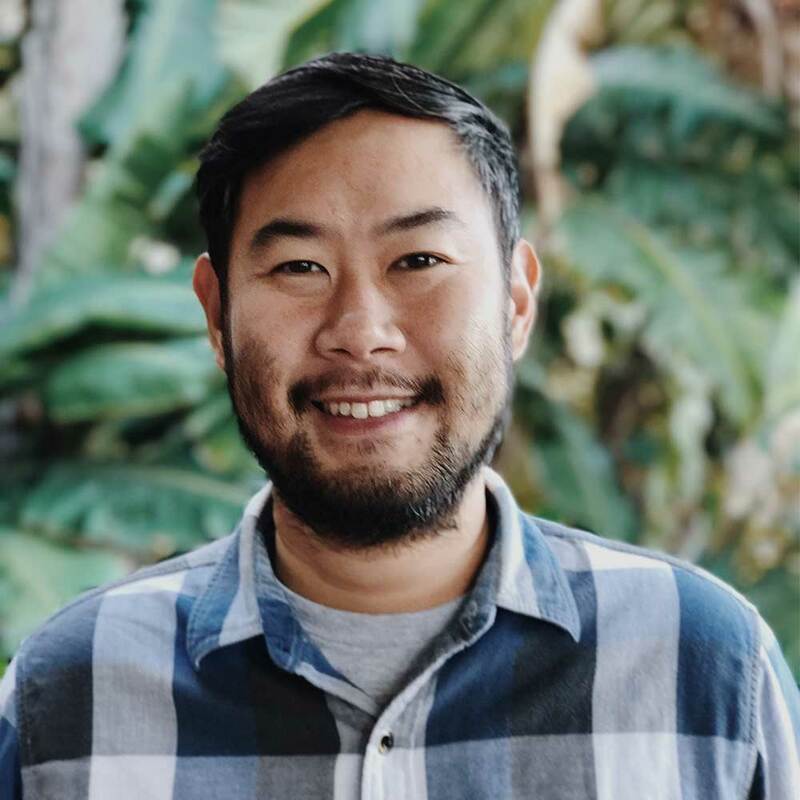 Mark joined Saddleback’s pastoral team in 2017. 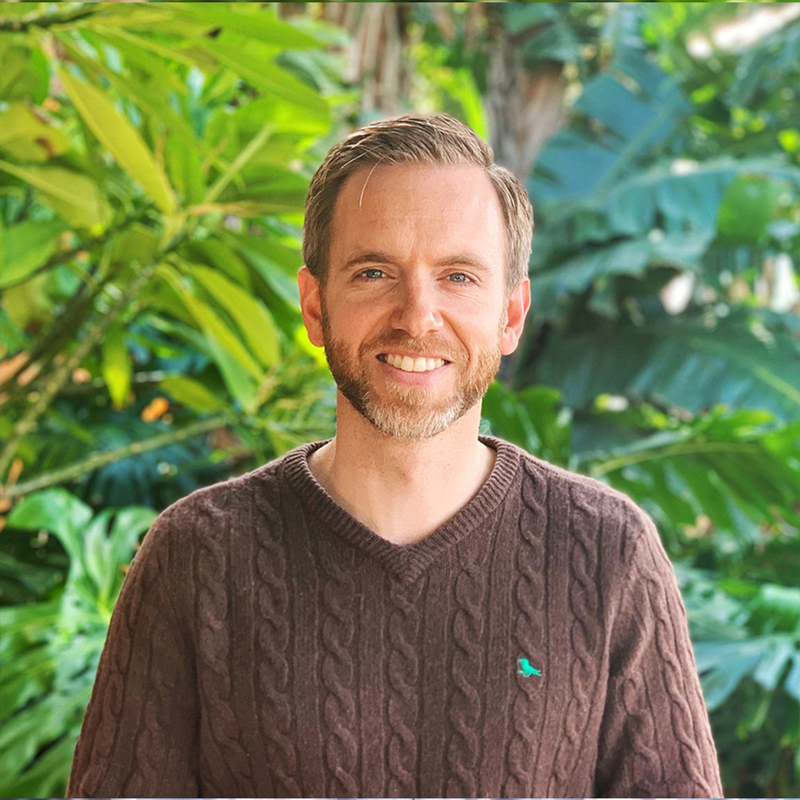 A Mid-west guy from Madison, WI, Mark has extensive international experience having lived in Southeast Asia, Eastern Europe and has travelled to over 40 countries. His home is a multi-cultural household, with his wonderful wife, Alicia, who is Chinese-Malaysian. He brings the best of what East and West have culturally to raise their four kids. Mark has a mix of business and ministry experience. For over 10 years Mark was a marketing professional, the last three of which he started his own marketing firm helping tech companies in SE Asia enter the US market. 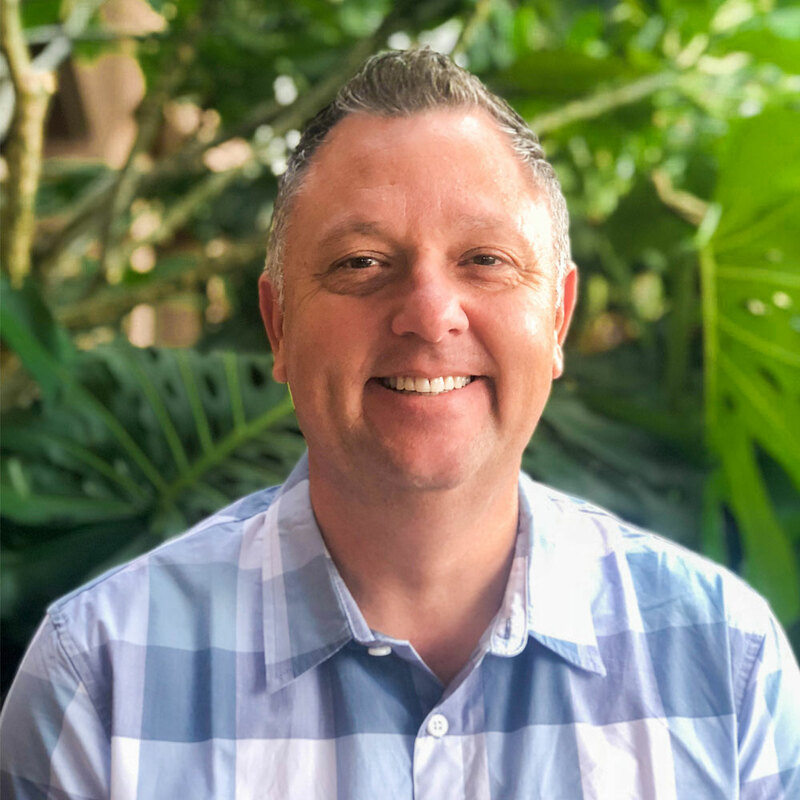 He has been a pastor at churches in Las Vegas and Kuala Lumpur, Malaysia, and has led various ministries as a lay-leader since he was 13 years old. Mark holds a BA in Biblical Literature from Taylor University, MBA from Bakke Graduate University and is currently pursuing his Masters in Divinity from Southern Seminary. 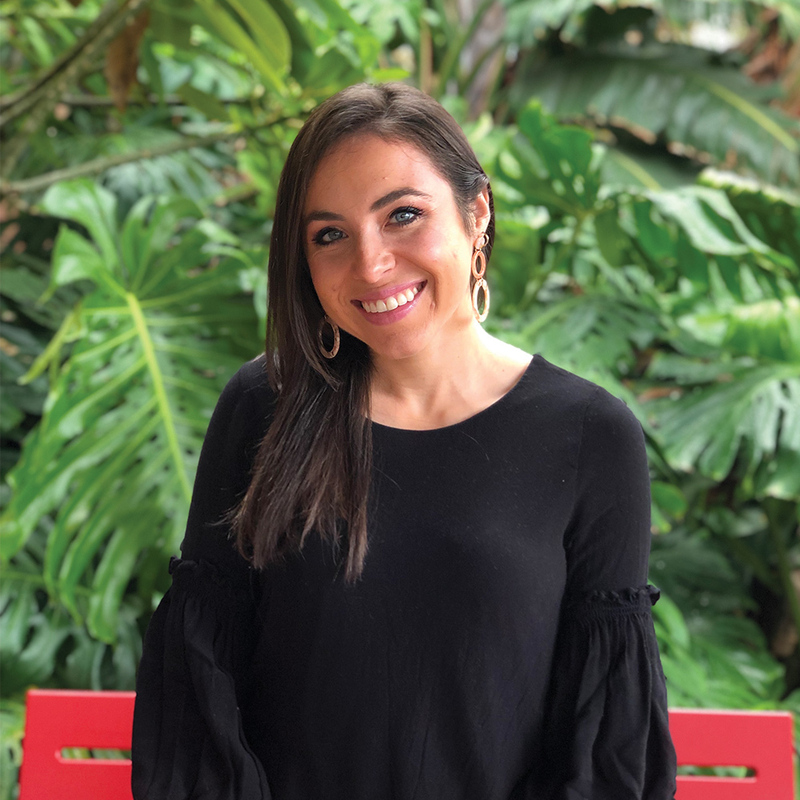 Alexis was born and raised in Orange County but decided to burst the bubble when she moved to Boston to attend Gordon College. At Gordon she graduated with a B.A in Christian Ministries and a minor in Biblical Studies and Communications. She is a wife to Ryan and a mother to Raegan who just turned one years old! 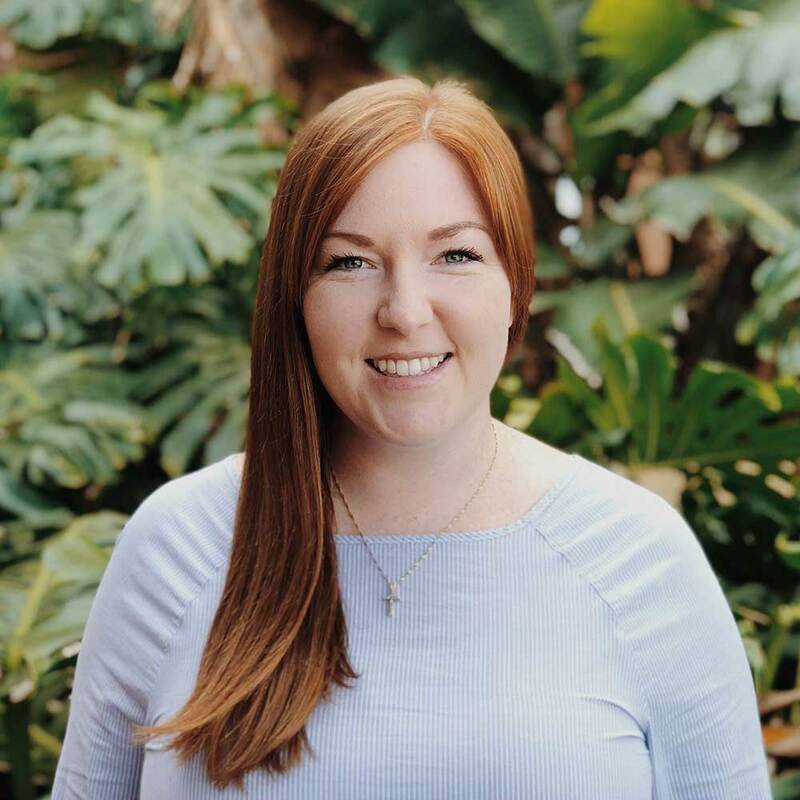 Family means everything to her which is why she was drawn to being a Small Groups Minister + helping people connect to their church family in a meaningful way. She serves all women Small Groups along with groups in Trabuco Canyon, Foothill Ranch, and North OC. Her heart is to help people fall more in love with Jesus and love others well. Amanda was born and raised in Seal Beach, CA. After graduating University, she lived abroad for several years but eventually moved back to become a part of Saddleback Church. She served Singles on staff for two years before moving into the Singles Small Groups Minister role. She is motivated by her passion to help people get connected and find community. When she is not working you’ll find her traveling with her husband, Eligio. John Simons was born in Bridgeport, Connecticut and raised in Orange County, California. He graduated with a Bachelor of Arts in Political Science at California Baptist University (CBU), and also received the degrees of M.A. Philosophy and M.Div from Talbot School of Theology, Biola University. John has been married two years to his wife, Kristen, who works as a nurse and is a proud dog-mom to their mischievous beagle, Riley. 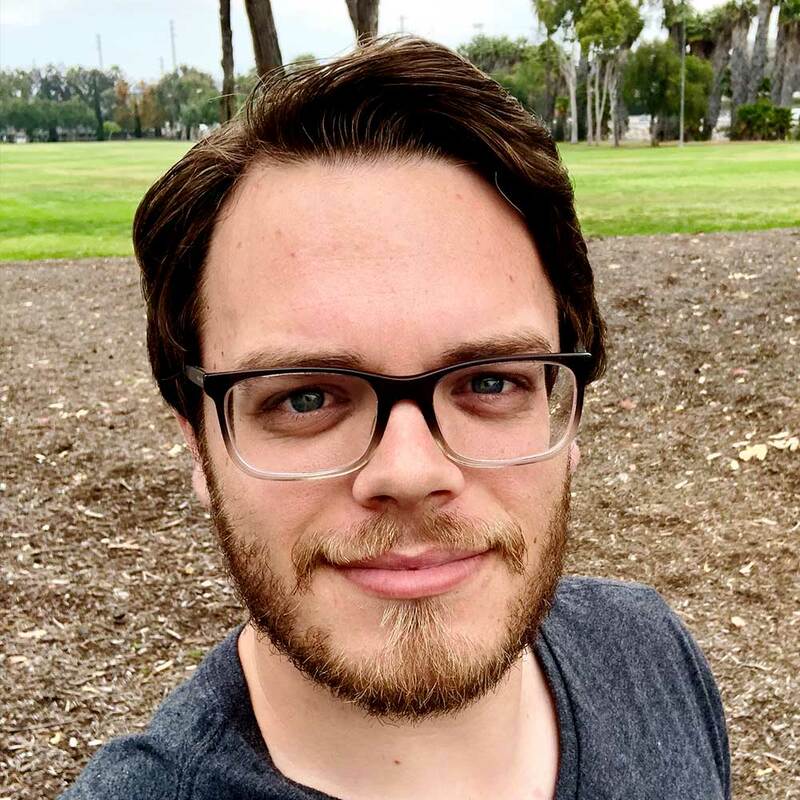 His interests include: Reading all genres of fiction (but favors science fiction and fantasy), conversations on theology, ethics, culture/pop-culture, film, and discipleship. Jessica was born and raised in Los Angeles. She got her undergraduate degree from Biola University and then went on to receive her MA in Spiritual Formation and Soul Care from Talbot School of Theology. Jessica has been leading small groups for over 15 years and truly believes in the transforming work that can happen when we commit to community within the body of Christ. 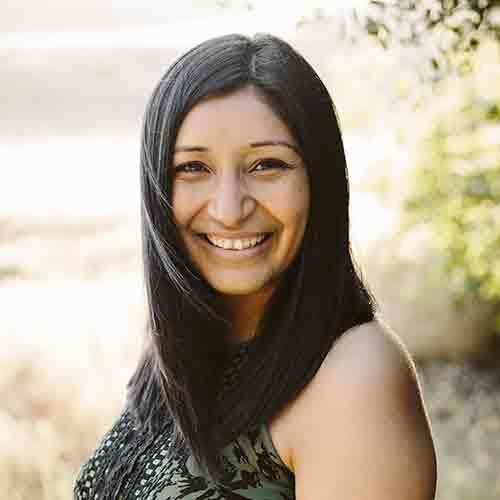 She has been on staff at Saddleback since 2009 and loves serving others. She and her husband love traveling, quality time with friends and family, and discovering new desserts spots in LA. Steve Yu is Korean-American born in Sao Paulo, Brazil and grew up in the east coast. He appreciates his upbringing in different cultural environments because it has led to many conversations about other people’s background and culture. One of his favorite ways of connecting with people is eating good food or drinking coffee. He is very passionate about exploring delicious food. As much as he loves connecting with people, he loves spending time with his wife and two kids. As a family, they enjoy playing the video game called “just dance” and family Netflix nights on the weekend. When Steve has free time, he enjoys training for triathlons and going on date nights with his wife. Lee J. Yi is a husband and father of three wonderful daughters. He loves to explore Southern California with his family and discover new things to do and yummy things to eat, but he is originally from Northern California. 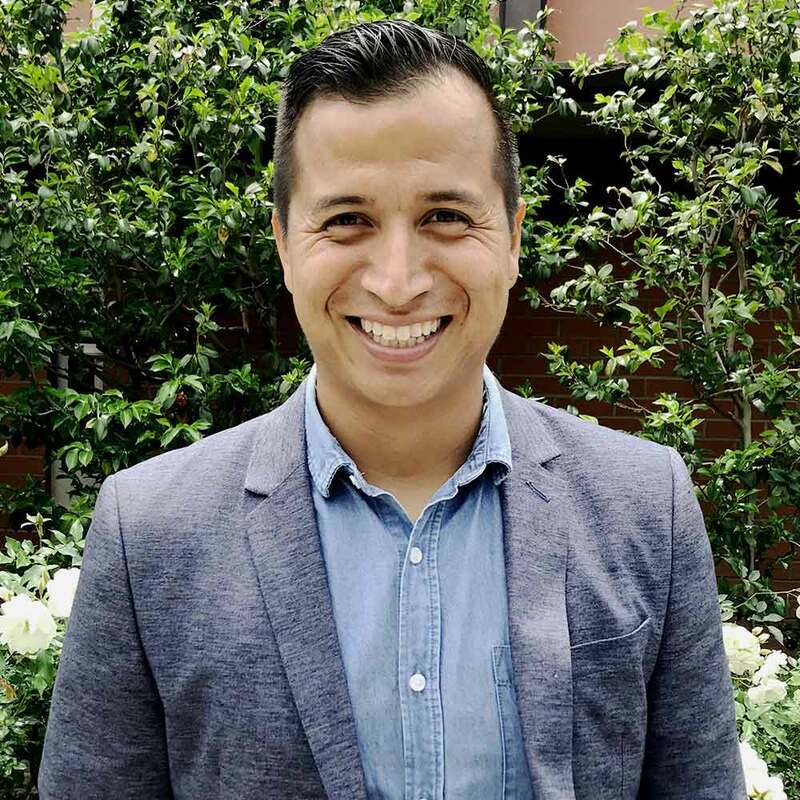 After ten years in San Diego, he moved to Houston, Texas for three years to follow God’s call into full-time ministry. He began his ministry education at Dallas Theological Seminary, but graduated from Talbot School of Theology as an M. Div. student. Lee first visited Saddleback Church Lake Forest in 2011 and felt so blessed and welcomed during the weekend worship experience that he knew that he wanted to be part of the Saddleback family. In 2015, he answered the call to become a small group host during the Daring Faith campaign. In the same year, he also became a Kids Small Group leader. After two years of KSG, Lee was asked to serve on the Saddleback Kids team at Irvine South’s Great Park venue. He has since transitioned into the role of Interim Small Groups Pastor at Irvine South and is loving every minute. Jeff Feld grew up in the Los Angeles area and is a USC Alumni with a BS in Business and a Computer Science emphasis. He immediately joined the corporate world and worked for technology companies in LA and Orange County. Once Jeff and his wife Jeanine found Saddleback Church, he began serving as a volunteer Small Group Community Leader for many years before coming on staff. Before Jeff’s current role at Saddleback Laguna Woods, he was a Small Group Pastor at the Lake Forest campus. He has a great passion for fellowship and welcoming others to become part of God’s family. Jeff also served as part of the Global Purpose Driven team that helps other churches implement P E A C E and the five Biblical purposes (PD) of a healthy church. He is currently working on his Masters in Ministry Leadership at Rockbridge Seminary. I was born and raised in Costa Mesa California. I Grew up playing Soccer, I played at that collegiate and also played at the Semi-Professional Level. Attended Orange Coast Community College for two years and then Received a full ride scholarship to California Baptist University where I played and received my Bachelor of Science degree, and I have received a Masters of Arts degree from Rockbridge Seminary. I love Saddleback Church, it is where I discovered my own personal relationship with Jesus. I am married to the woman of dreams Liliana Garcia, and will be celebrating the life of our first baby this fall. I love to read, workout, run, and always seeking a challenge. 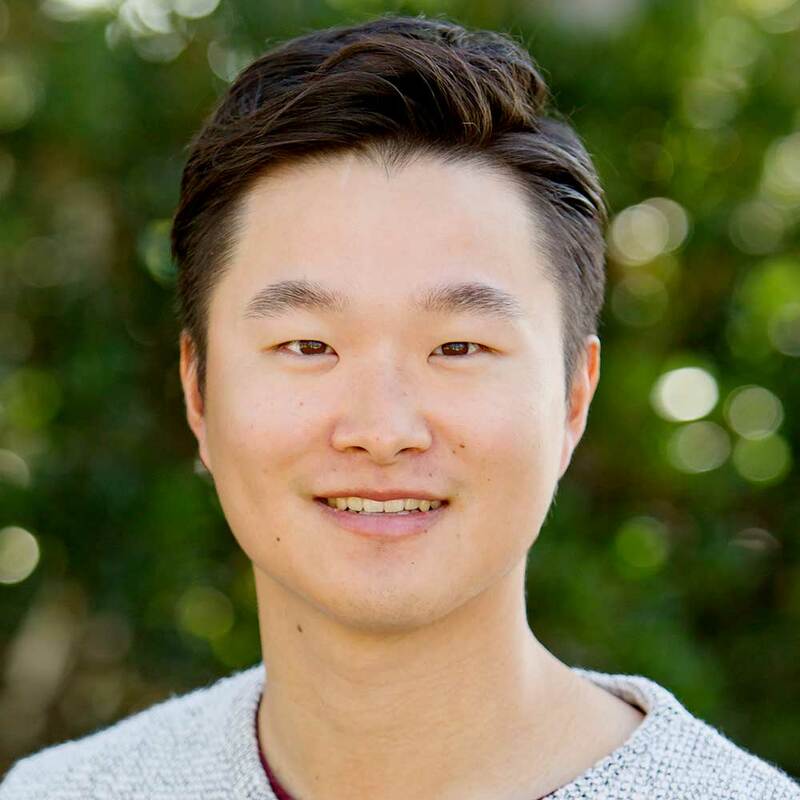 Kevin Lee is a Small Groups Pastor at Saddleback Church. He oversees both home groups and online groups of Online Campus. He passionately believes that Small Groups is where God loves to change lives. Kevin has a small group that he participated for 7 years and counting. He currently lives in Fullerton, California. Jacob Wilson was born in Santa Ana, California and raised in Huntington Beach, CA. 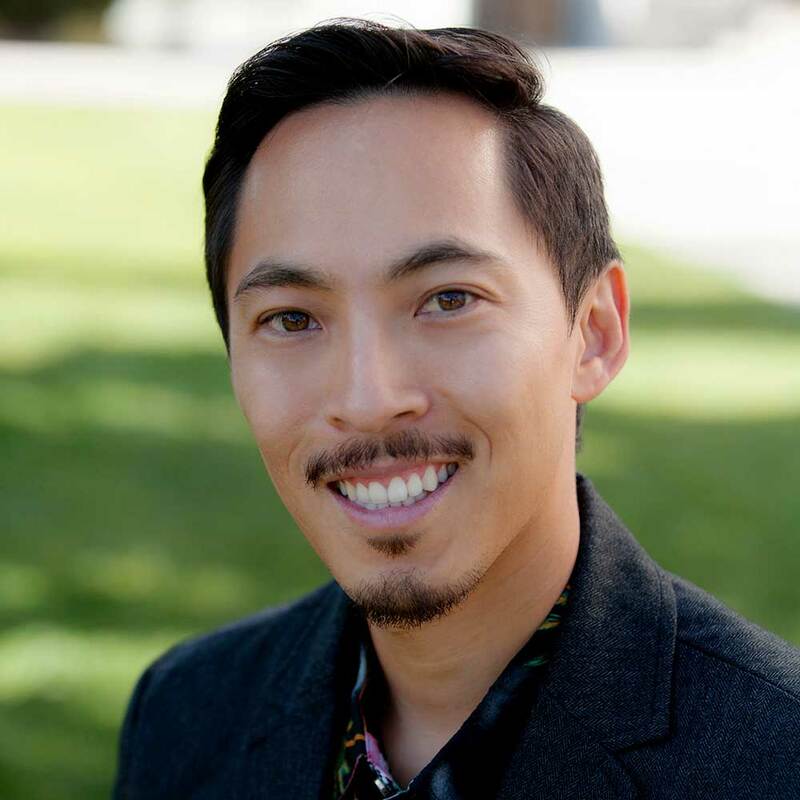 He graduated with a Bachelor’s in Biblical Studies from Biola University and received a Master of Arts degree in Bible Exposition from Talbot School of Theology. Jacob’s personal impact from community-driven groups has fueled his passion to help cultivate authentic relationships within the body of Christ. When he is not working, you’ll find his nose in a book or spending time with his wife, Jourdan, and their two ridiculously beautiful children, Elijah and Emery. Will was born in Guatemala Central America, and grew up in Southern California. He moved to Hawaii for his undergraduate degree in theological studies, and pastored in the islands for 8 years. He is currently pursuing his Graduate Degree at Gateway Seminary. 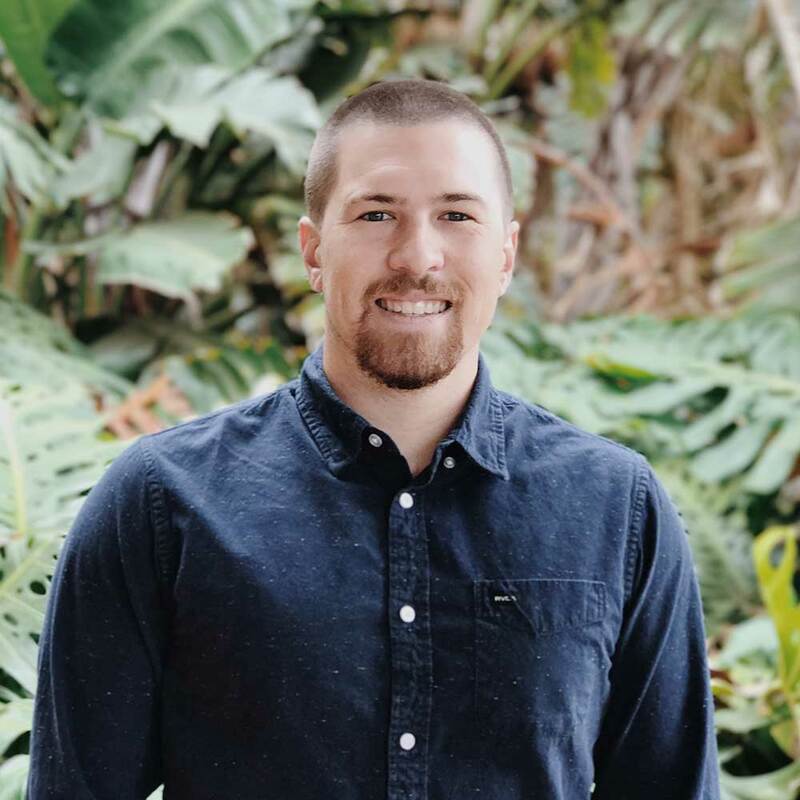 Will has a passion and a heart to help people get connected to Jesus and help them connect to an authentic church family. 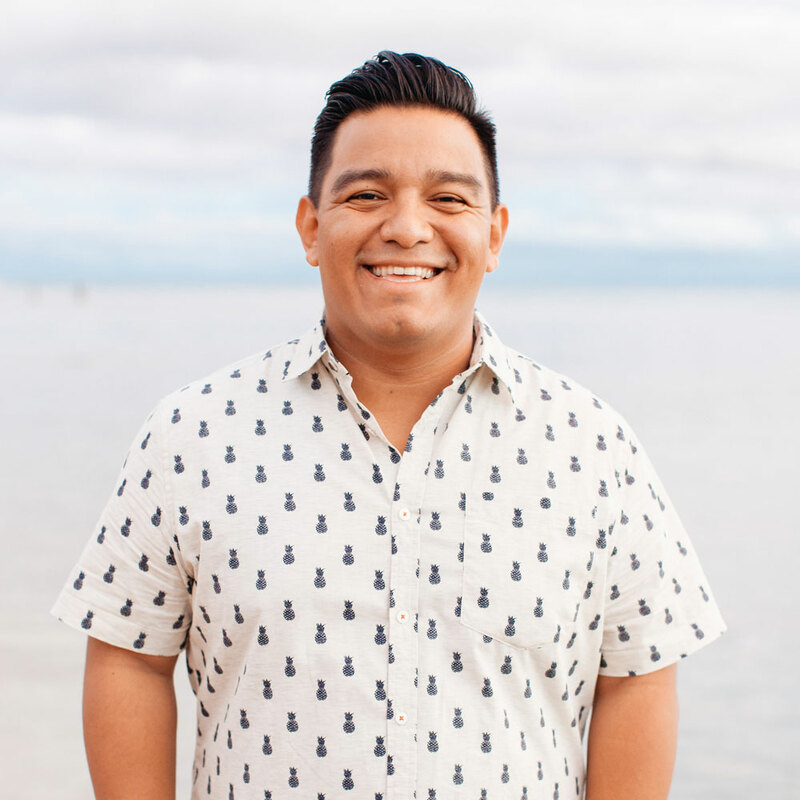 He and his family joined the Saddleback team in April of 2017 and helped launch the Saddleback en Español campus. On the weekends, you will find him on the patio connecting with others at the Saddleback en Español service. Due to the fact that he fell in love with island living, when he is not working you will usually find Will hanging out close to a beach eating a Poke bowl. Will is happily married to the love of his life and wife of 8 years Neyda, they have 3 beautiful children, Keli’a and twin boys, Levi and Judah. 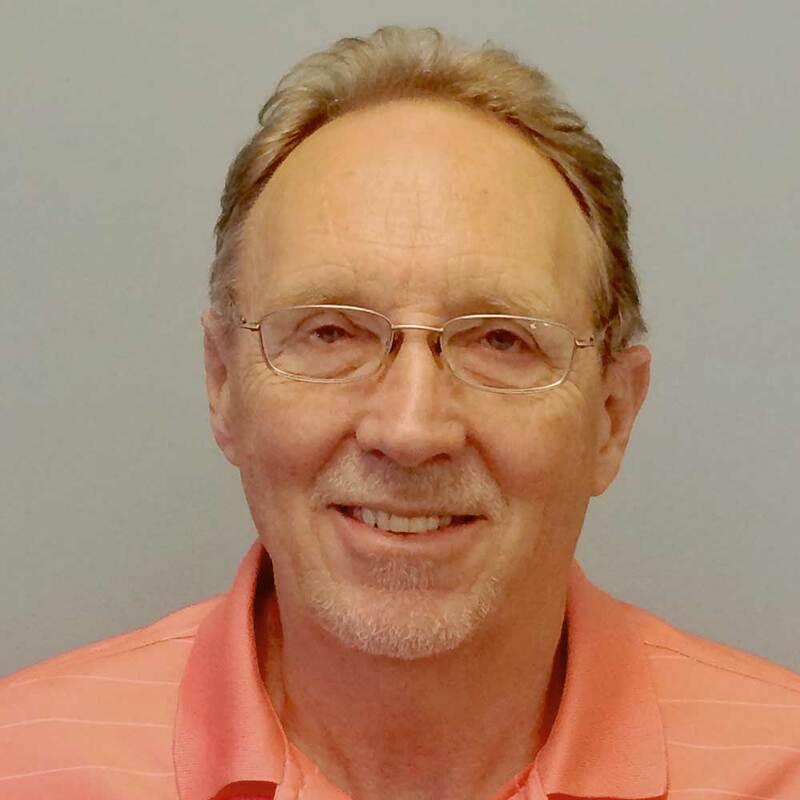 Clay Stokes was born in Omaha Nebraska, moved to Texas for a few years and has been a die-hard California fan since moving to the Bay Area in 1975. He received his bachelors in History from San Jose State University and went on to get his MDiv at Denver Seminary. 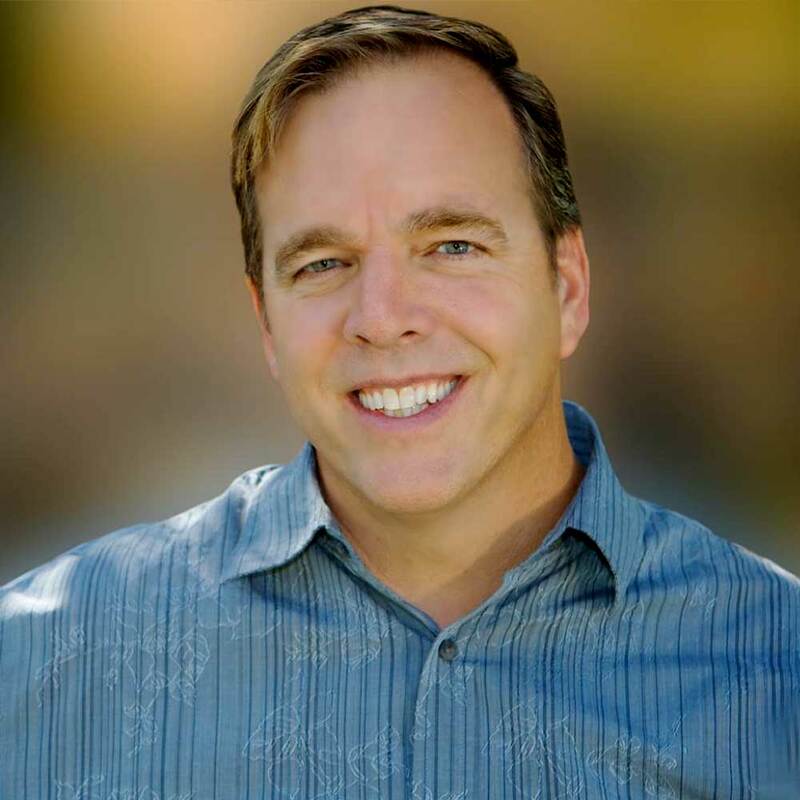 Clay has been in ministry for nearly 40 years, serving as a church planter, Executive Pastor and Senior Pastor in churches in the Bay Area and in San Diego. 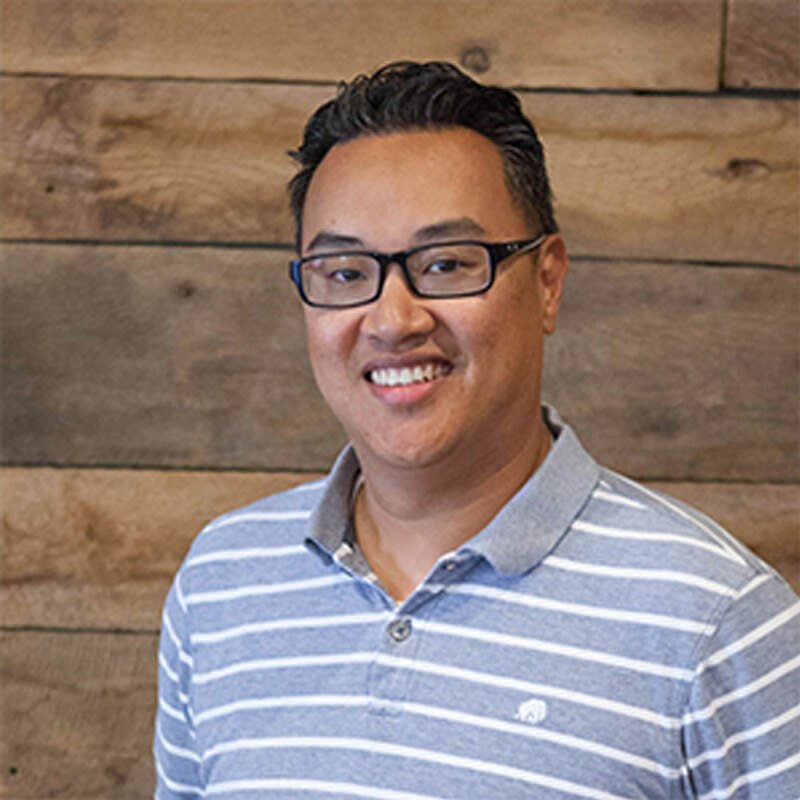 He most recently landed his dream job as the 101 Pastor at Saddleback San Diego where he thoroughly enjoys spurring others on in their faith and helping them find their place and joy within the life of small groups. Clay and his wife Candy have 4 grown children and 6 grandchildren (and counting) whom they utterly enjoy and spoil. Clay and Candy are foodies, so if he’s not working or entertaining one of the Small People, you’ll likely find him and Candy driving up and down the coast, trying out new eateries. Otherwise, he’d be delighted if you called him for a round of golf or to go to a baseball game! Are you from an outside church and looking for resources? Join the Small Group Network!